The finalists have just been announced for this year’s RIBA Stirling Prize, the UK premier architectural award. I’ve chosen my favourite, or should I say favourites; it is always difficult to choose just one from such a diverse range of buildings. 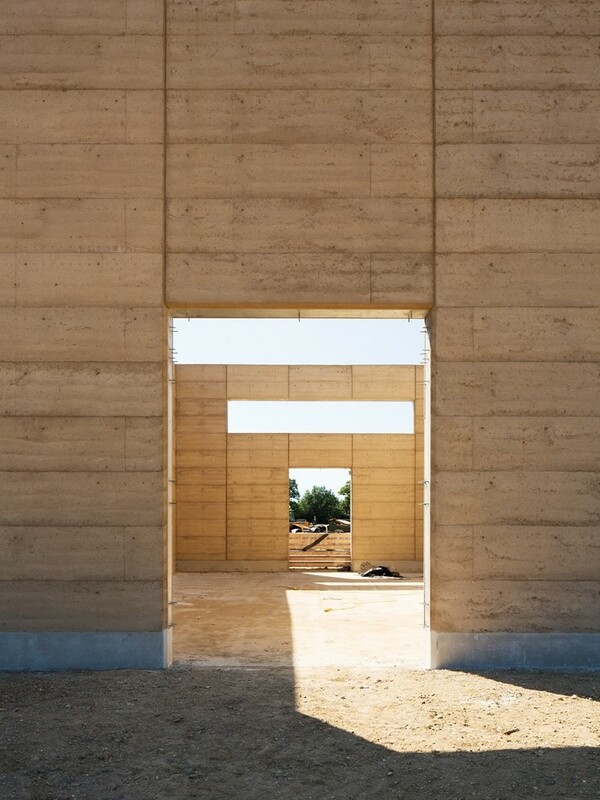 I was very taken with the idea of rammed earth walls used in one of the buildings. I once spent an enjoyable few days on a course where we constructed both cob walls and rammed earth walls using nothing but sandy clay, straw and water (cob) and sandy clay excavated on site and rammed into moveable formwork (rammed earth). No cement in sight or on site.